Confused about where to have your next lunch or dinner with your friends? 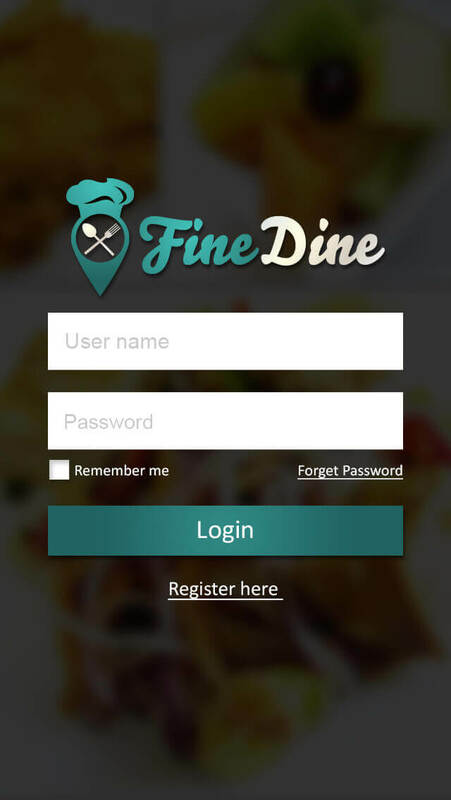 Download and use the Fine Dine App and invite your friends to join in too. 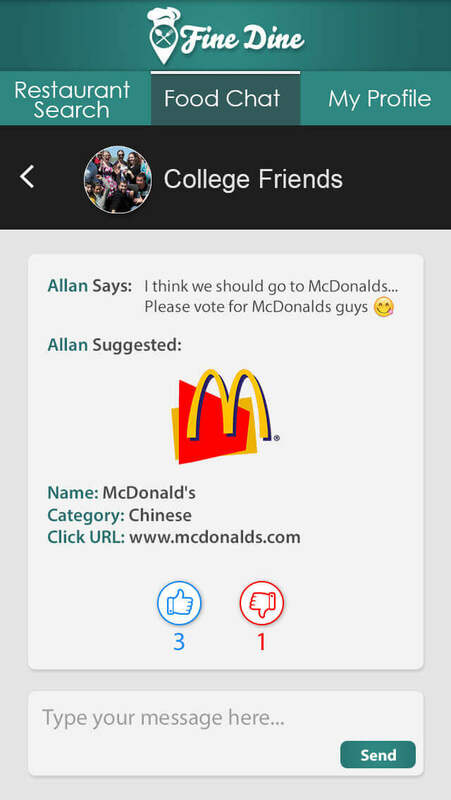 This App lets you add your friends and discuss with them where to have your next meal together through a chat option given within the App. 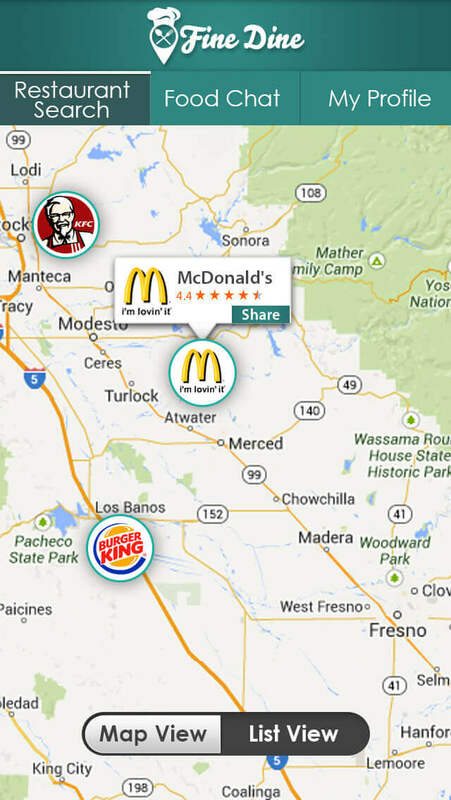 You can give the App an area and it would suggest restaurants in that. You can then decide with your friends where you want to go. Meal planning has never been as easy as it is with Fine Dine App.